Doesn't it require a vacuum optimized Castor-120? For the second stage I mean? 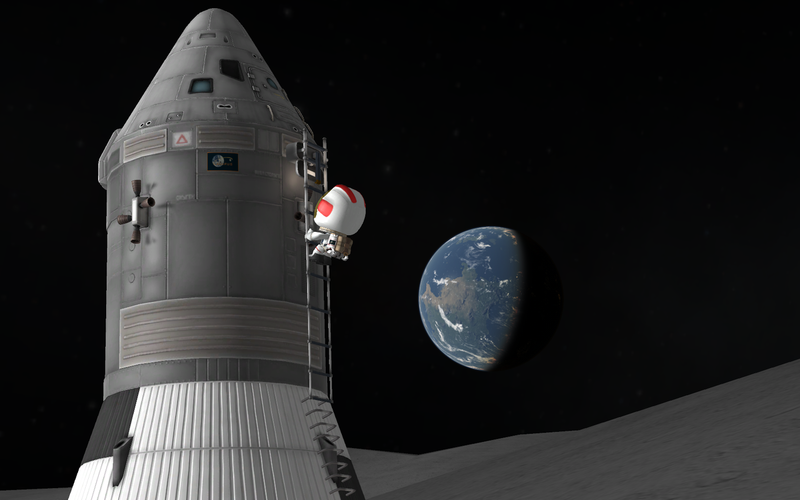 It says so in Eyes, but honestly the difference is probably fairly marginal especially in KSP. 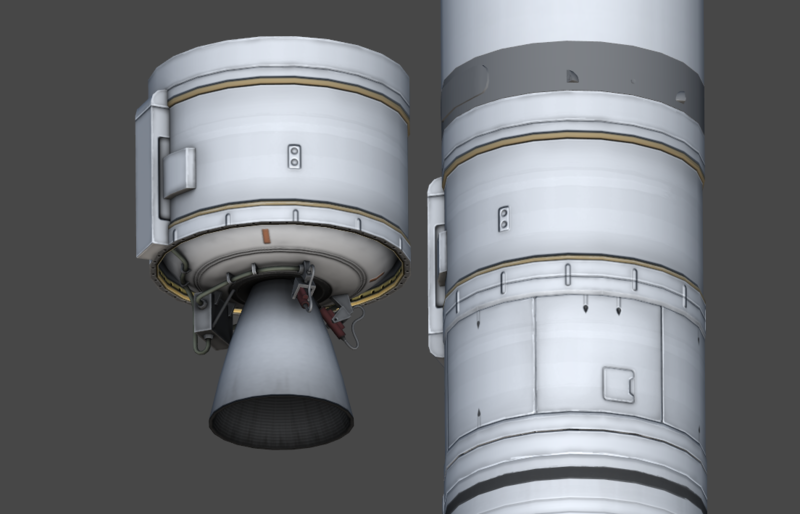 In any case, I am probably already wasting a lot of time and clogging up the VAB part list with all these solid based LVs, so adding even more marginal parts (for ex, vacuum optimized versions of the Castor-120 and GEM-40, a proper SR-118, etc) is a step too far. If it's essential then I'm sure someone will make an optional MM patch to create the missing parts. 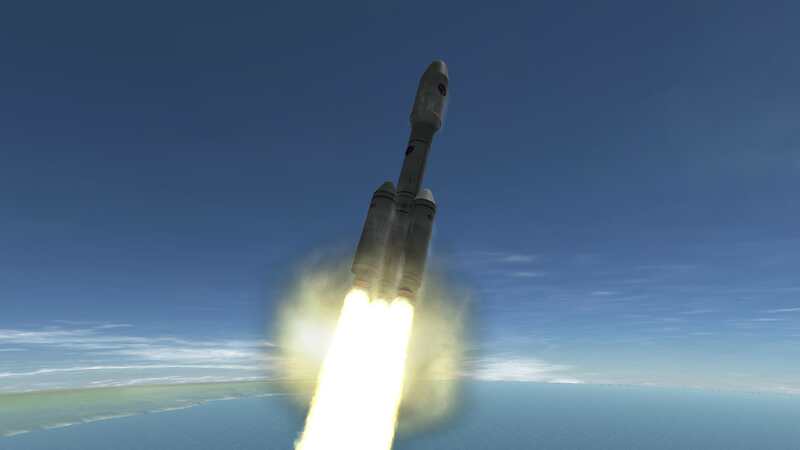 If anyone is curious, we're talking about the Carrack launch vehicle from Eyes Turned Skywards, which is basically the same idea as the Peacekeeper-derived rockets IRL (hey, the DoD will subsidize us in exchange for helping them keep the Peacekeeper production lines open) except a little earlier and, y'know, commercially successful for at least a decade before reusables push it out of the market. 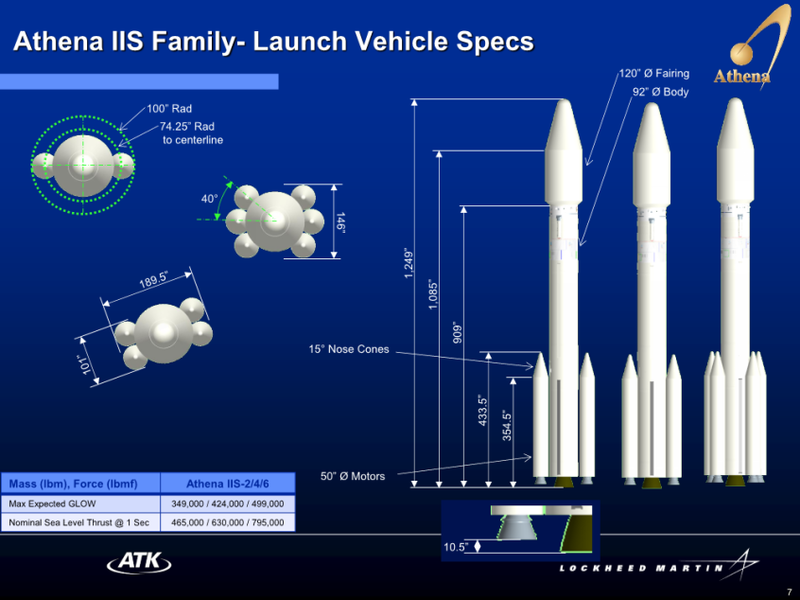 Based on the initial leads with the DoD, ALS reached out to Thiokol, the manufacturers of the Peacekeeper first stages about production of a slightly modified civilian variant. 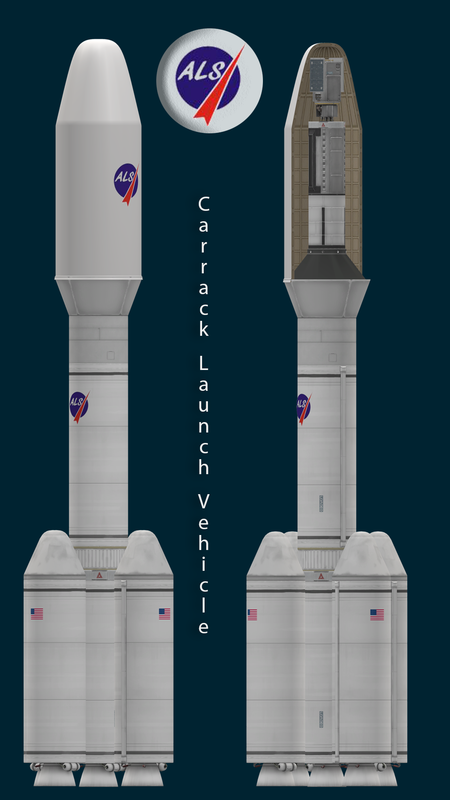 ALS wanted two subvariants--one fitted with a vacuum optimized nozzle and a regressive-burning grain for the second stage, and the other for the first stage designed with variable number of booster attach points. ALS envisioned stacking one of the altitude-compensated civilian SR-118 stages (which received the designation “Castor 120” in civilian use for their loaded weight in thousands of pounds) on top of another Castor 120, this one optimized for sea level and fitted with attach points for up to 4 additional Castor 120 boosters. With a suitable liquid stage, ALS calculated that such a Carrack would be more than capable of replacing the Caravel for the 1 ton and greater range their customers were requesting, and equally capable of expanding their maximum payload from 3 tons to almost 6. Link to original Eyes Turned Skywards post. 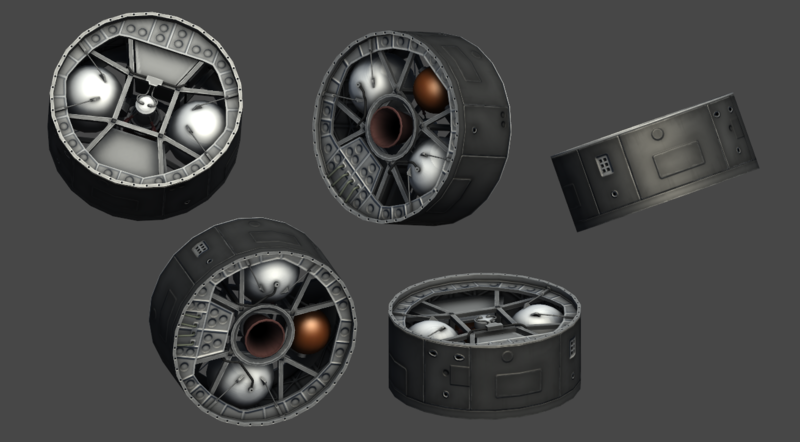 Well, I don't have the new decoupler or fairing base in game that will let you keep these rockets all-white, but in the meantime, who wants to show us what a Carrack looks like with these new parts and the BDB Agena D? 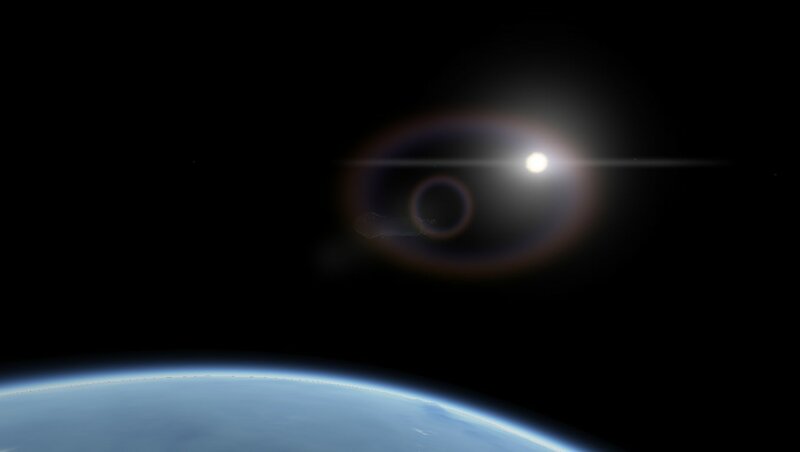 Well for some reason KSP won't let me take screenies with my current build... IDK why. 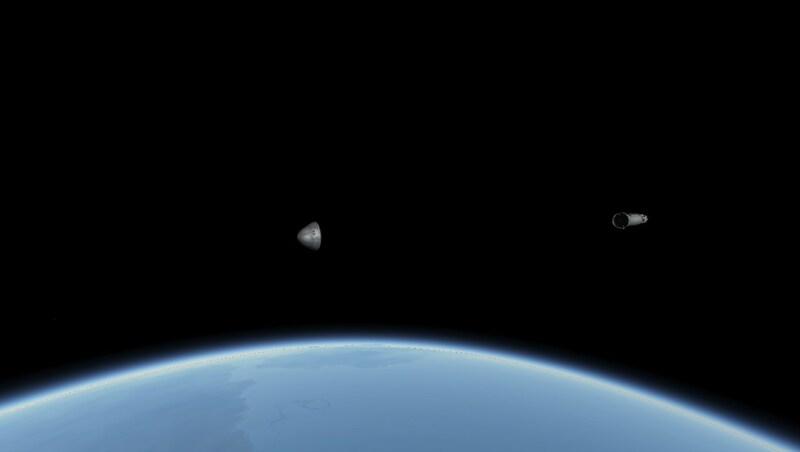 But I have been flying Minotaur Vs and VIs the past two nights thanks to the new parts. Have not tried to orbit an Agena yet but I think I could do that once I figure out what the Agena is going to be a bus for. Nice! What parts are you using for the boattail and the fairing? AAAHHHH!! I was actually just using those parts in my career!!! 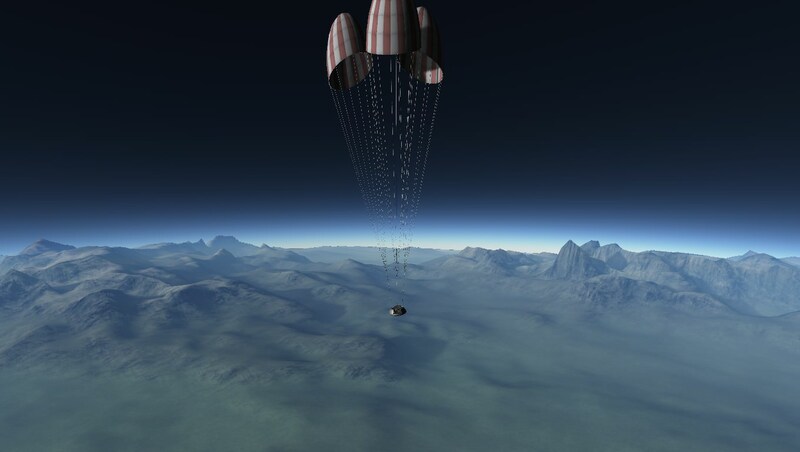 Those parts are very cheap way to get like 3 tonnes to low orbit for my relay network (the "medium version of the rocket).....still flight testing for what is needed to get to GEO reliably. I think the heavy will do the job, or i need to start making smaller relays lol. I don't have access to the best Belle parts yet so, time for more R&D! I was saying something about an epic release a while back lol. 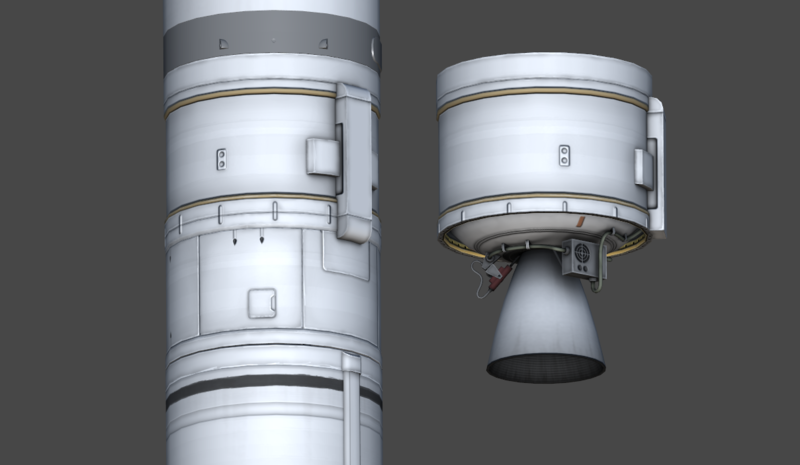 Fairing looks like Procedural Fairing, boattail is a rescaled BDB 0.625m>0.9375m fairing base. I think smaller is definitely the way to go for these Peacekeeper-derived vehicles. They're pretty capable but definitely not GTO (speaking of which, do you mean GEO or GTO? Since most LVs are only obligated to get a payload to GTO) powerhouses, I imagine even with the extra strap-on Castor-120s. 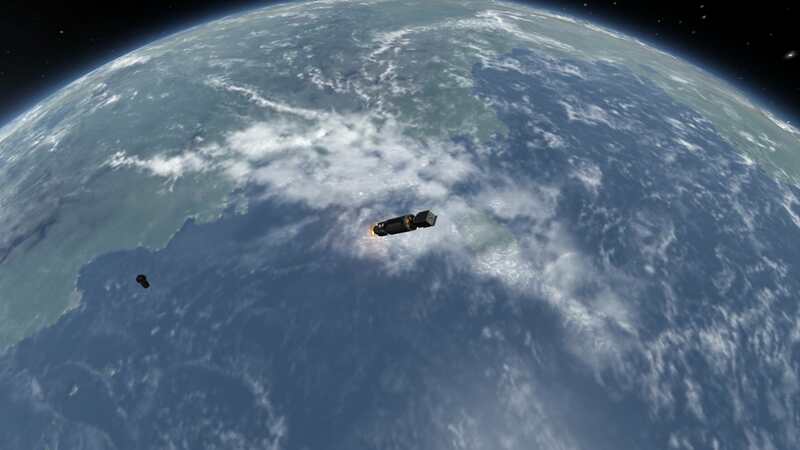 The Carrack uses essentially a late-1980s vintage Ascent Agena (ie stripped to serve only as an upper stage, in Eyes Lockheed is still using them on Commercial Titan 3 into the early-90s), so no need to build it into a satellite. Remember to rescale the length for the SR-118 too! 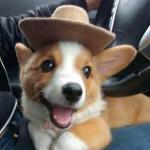 Well well, another work week almost gone by... that was quick! Checking my calendar, it looks like I'll be able to stream at the same time (~8 AM Eastern to 3 PM Eastern) not once, but *twice* this weekend! So tune in to https://www.twitch.tv/cobaltwolfy to see how the mod gets made! I'm thinking I'll focus on the remaining Peacekeeper-derived stuff, specifically the Castor 30 and 30XL, the Athena OAMS, and maybe more the Star-37 and Star-48 (more cus they need to get finished). Hmm, good point I meant GTO. 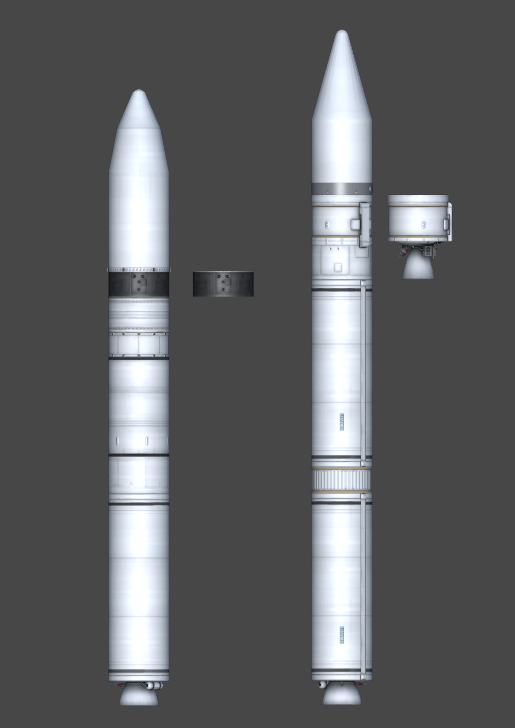 Although i have yet to invent capable relays, so LEO is all i got for now.....just with a boat load of relays up there lol........ its like the kerbal way, moar boosters and moar space craft. Who needs a geo constellation that can be done with only a few craft!!! Dev stream about to start on Twitch! Annnnd done! Made some great progress today, check out the 95% done Castor 30! Tomorrow we'll try and get the OAM (the gray thing above the Castor 30 in the pics) and the 30-XL done and then throw everything in game! Y'know, I was worried - 'the Peacekeeper sections are so cool, who is ever going to want to use the Castor 30?'. Honestly, I love how it came out, and I think I might like it even more than the SR-119 and SR-120, even with their extending nozzles! Dev stream booting back up on Twitch for day two! Going to see how far we can get on the OAM, Castor 30XL, and Peacekeeper PBV. Not sure I'll be able to fit it in the texture sheet. Another stream, another part... 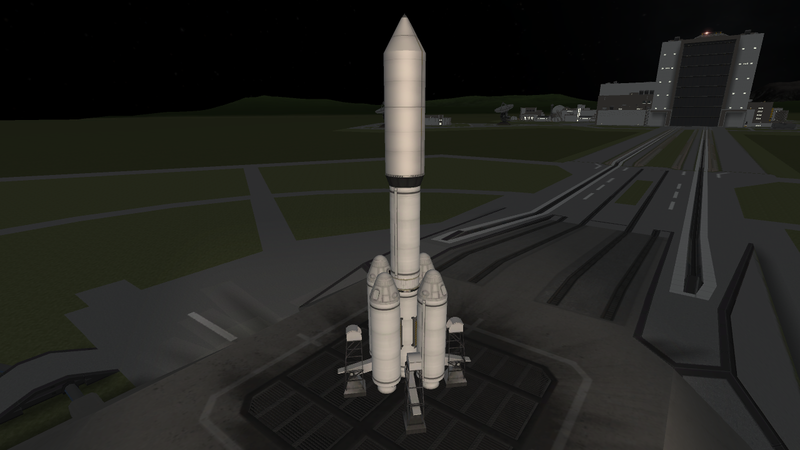 The Peacekeeper Stage 4 / Post Boost Vehicle! These were actually studied for use in civilian space missions after the Peacekeepers were decommissioned, but most wound up getting destroyed. 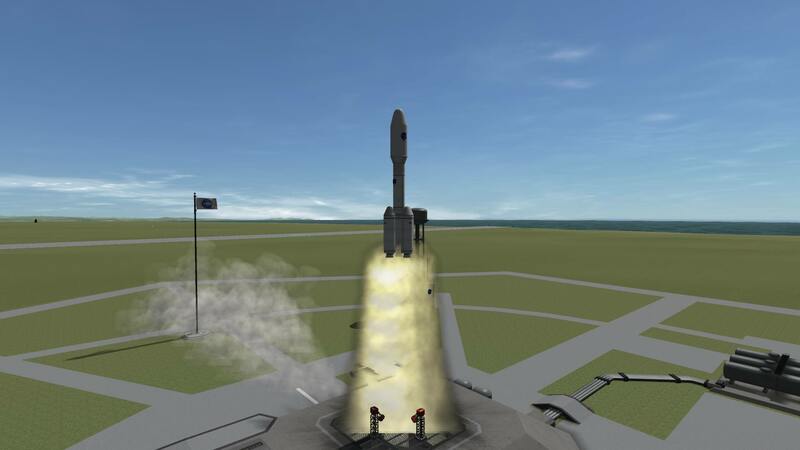 It's a neat little stage, with both an integrated monoprop RCS system for full attitude control, and a small LFO engine for correcting your orbit - or just giving your rocket a little more oomph after SRB burnout. Dayum dude! Why do you have to stream when I am working! Just got home and logged in to see all this beautiful fun stuff I asked for. Effin Awesome! That OAMS might just be your new "Best Looking Part" in the mod. WOW! Yup I skrewed up on that. IDK why I was thinking OAMS... Obviously with the nestled Hypergolic engine it is the PBV... Only excuse is I worked on my day off today. 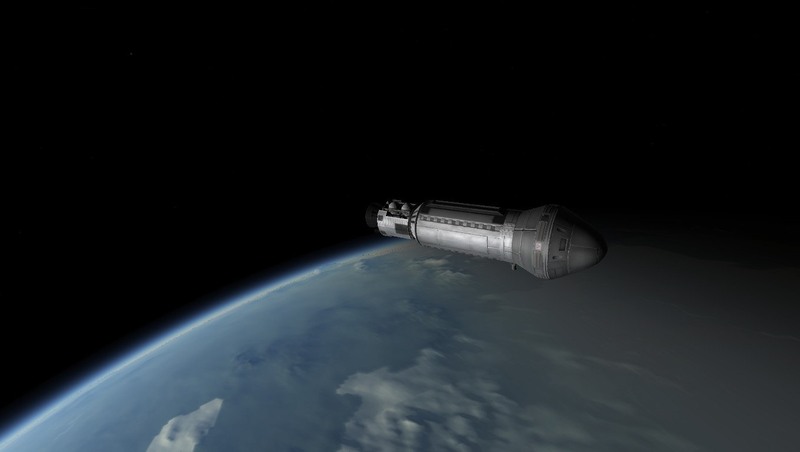 Um There are PLENTY of mods that give you the more "fun" Soviet/Russian engines.... While not quite up to CobaltWolf's standards... a few (MadRocketScientist's or KOSMOS) are pretty nice looking. In any case, no plans on creating Antares for BDB. 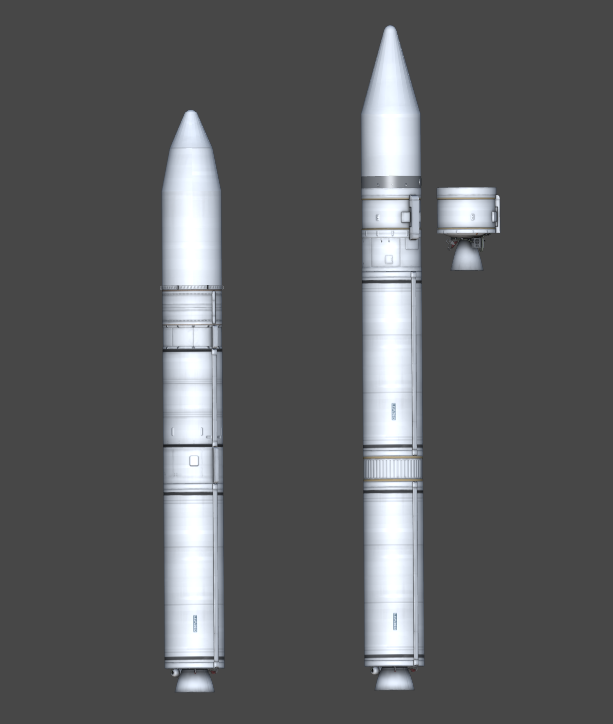 I want to finish these rockets and then get back to the historical stuff. Right now perhaps my biggest thought is wanting to redo the Saturn engines (H-1, J-2, F-1) to the quality that things like the E-1 have received. I want to redo the Saturn series in general some day, but the biggest offenders right now are the engines IMO. Yup, the OAM will be here soon enough though. Mind if I copy it?